Success to a T goes takes a well known success practice even farther. You probably already know the power of affirmations and positive self-talk. Did you know that your writing does exactly the same thing? 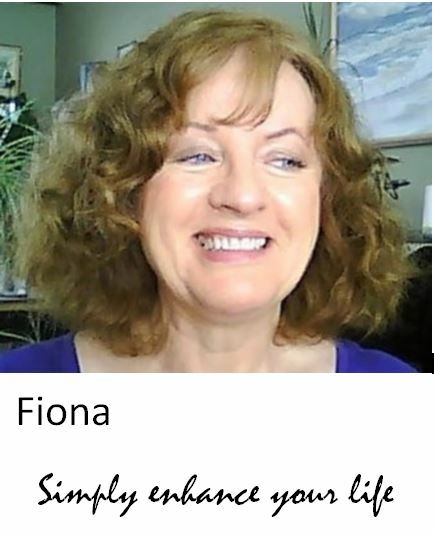 Whatever traits appear in your writing, they are communicating in body language (your handwriting is body language) with your subconscious and giving it affirmations. That is what Success to a ‘t’ is all about. It contains illustrations and explanations of all 7 to 9 Success Traits, and clear instructions of how to add them to your writing for maximum benefit. 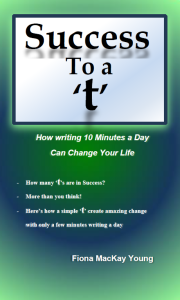 if you do not usually write much, by just practising this one extremely simple letter for about ten minutes a day, you are giving your subconscious the power it needs to take you where you want to go and to be who you want to be. It is so amazingly simple, but so amazingly powerful. 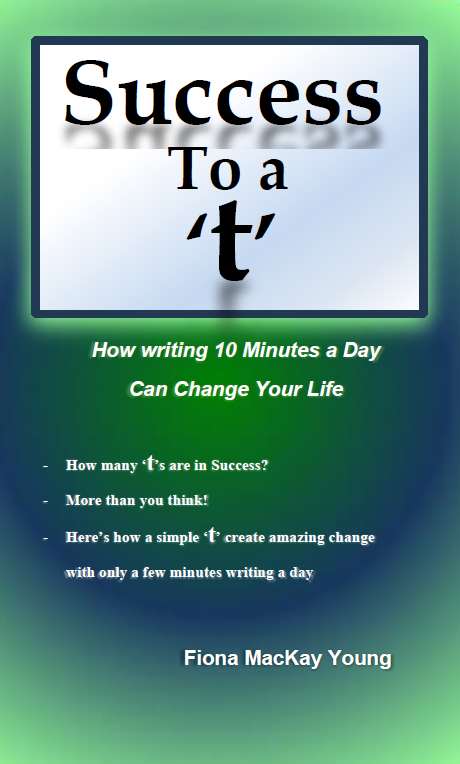 Start writing your Success ‘t’ today and see the difference it can make.